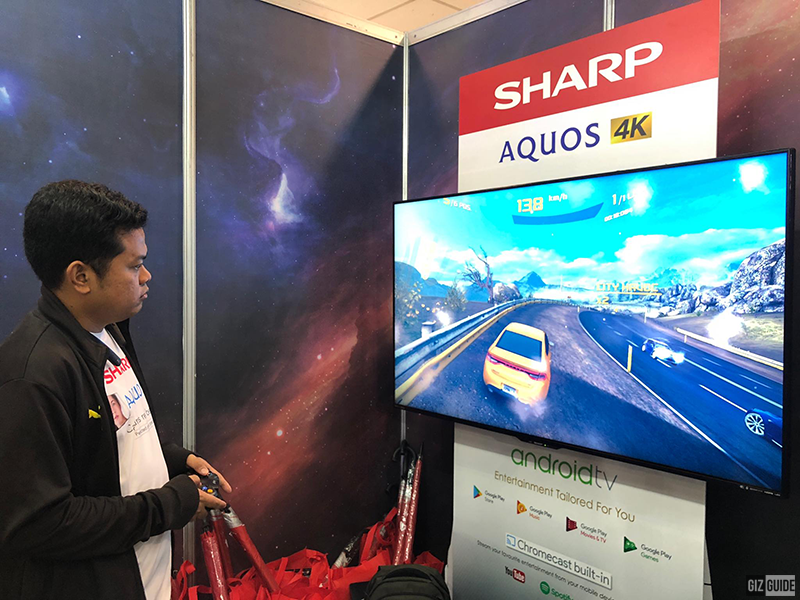 One of the biggest gaming convention in Southeast Asia has kicked-off today for this year's series and Sharp is one of its official exhibitors. Play games at Sharp booth in ESGS 2018! ESGS 2018 is a three-day event of which gamers in the country and Southeast Asia will gather. Sharp Philippines along with other brands, showcase how their products put on an immersive and ultimate gaming experience. 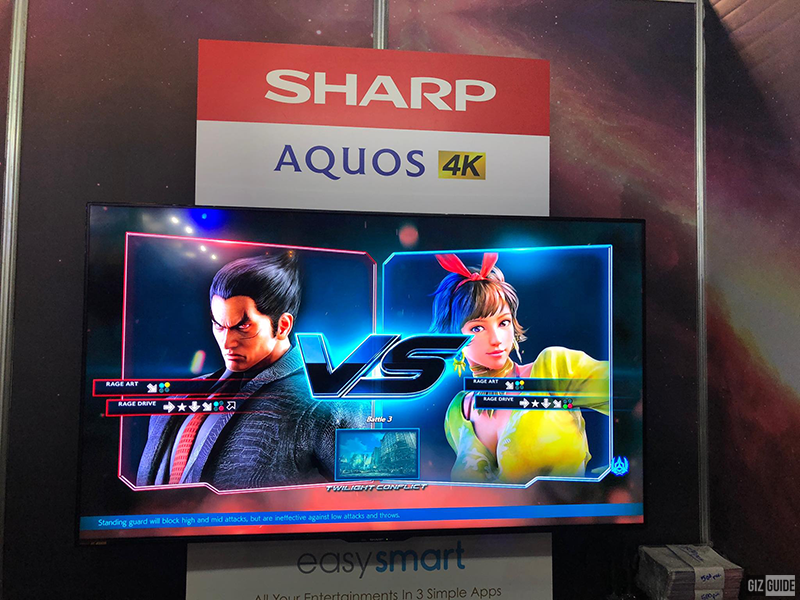 Sharp AQUOS 4K and 8K series of televisions are all around the ESGS 2018 at SMX Convention Center. This latest series of TVs from the Japanese brand are coupled with high luminance technology offering a consistent life-like contrast. It also optimize realistic tones for precise color. The fifth installment of ESGS offers gamer and enthusiasts to a vast variety of activities that include watching live torunaments, first look at new games and gaming products both local and international. Gaming influencers and personalities are also present on the three-day event. You can still join the ESGS 2018 fun until Sunday, October 28, 2018!